Do you want to cleanse or detoxify your body? If so, you will likely turn to the internet. Aside from the Master Cleanse, water fasting is a popular detox diet approach. However, many find it difficult, if not impossible. If you are looking for similar results, but with a much easier approach, you should try a juice fast. 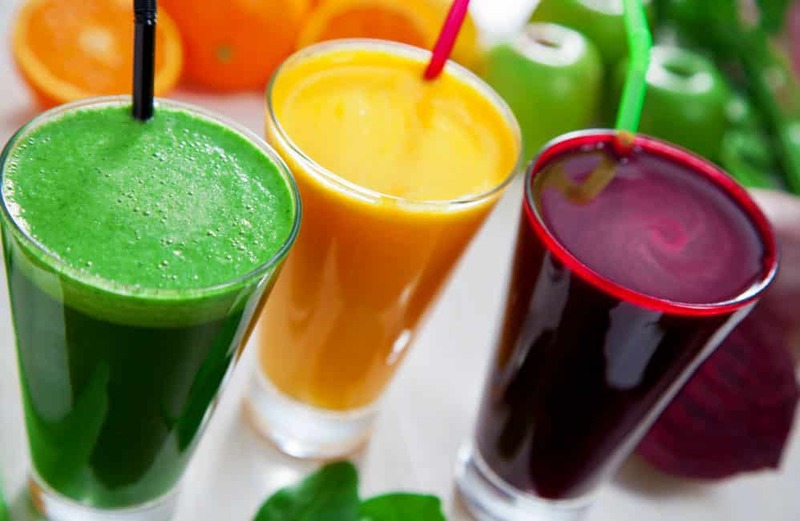 So, what makes a juice fast a great way to detoxify your body?